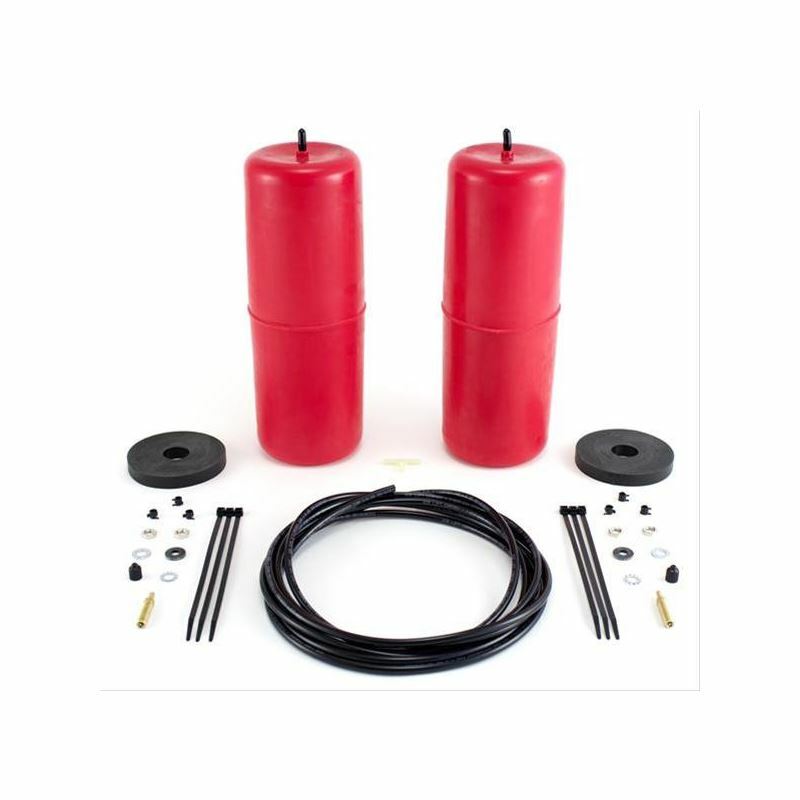 No matter what you drive, Air Lift 1000 Load Assist rear spring kits can solve your suspension problems. 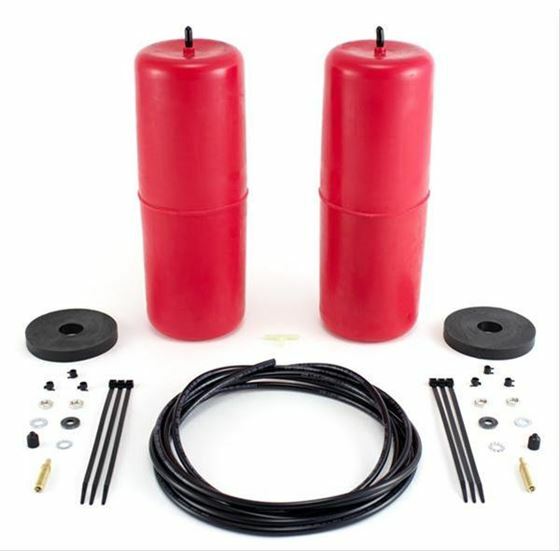 These air springs are inflatable air cylinders made from tough polyurethane material and fit inside your coil springs to add up to 1,000 lbs. of leveling capacity. Each cylinder has an inflation valve, so you can vary the air pressure to level your vehicle and compensate for uneven loads. Load assists reduce roll, sway, and bottoming out and are available for most cars, trucks, and minivans with open coil springs. They come complete with air lines, fittings, brackets, and mounting hardware.